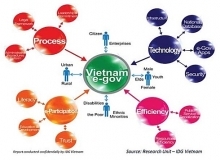 Vietnam Information and Communication Technology (ICT) White Paper 2017 was officially released by the Ministry of Information and Communications (MIC) on September 19, reflecting the country’s ICT development in 2015 and 2016. 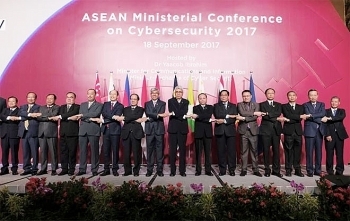 Ministers and senior officials from all the 10 ASEAN member states gathered at the second ASEAN Ministerial Conference on Cybersecurity (AMCC) in Singapore on September 18 to seek measures against cyber attacks. 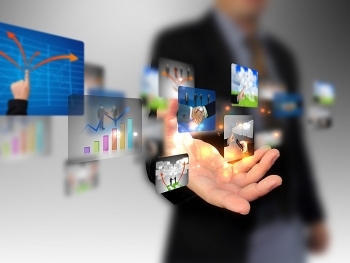 The demands on nonprofits are perhaps greater today than ever. That’s why, in early 2016, Microsoft Philanthropies committed to donating $1 billion in cloud computing resources, over three years, to help 70,000 nonprofit organizations digitally scale their impact and serve the public good. 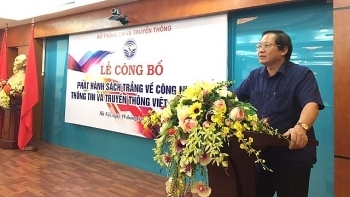 (VEN) - Hanoi’s Department of Information and Communications held an investment promotion conference in mid-August to call for investment in 12 start-up projects under the Hanoi Innovative Business Incubator of Information Technology (HBI-IT). 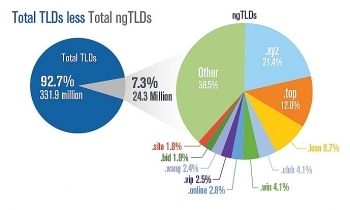 VeriSign, Inc. (NASDAQ: VRSN), a global leader in domain names and internet security, today announced that approximately 1.3 million domain name registrations were added to the internet in the second quarter of 2017, bringing the total number of domain name registrations to approximately 331.9 million across all top-level domains (TLDs) as of June 30, 2017. 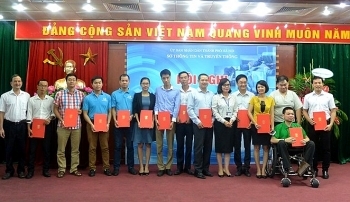 16 September 2017, Hanoi, a seminar “Architecture for Deaf and Hearing-Impaired – Inclusive Architecture and Technical Solutions for Deaf and Hearing-Impaired” sponsored by Panasonic Vietnam is organized at Panasonic Risupia Vietnam. 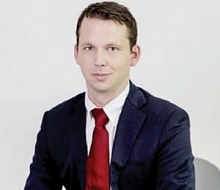 Why Digital Transformation is Essential for the World’s Fastest-moving Industry ? At the 2016 Formula One Europe Grand Prix in Baku, the world saw the fastest pit-stop ever at 1.92 seconds, attesting that one split second can make a colossal difference in the world of motor racing. The 7th Vietnam ICT Summit 2017 will open in Hanoi on September 6 with the aim of taking a closer look into the 4th Industrial Revolution. 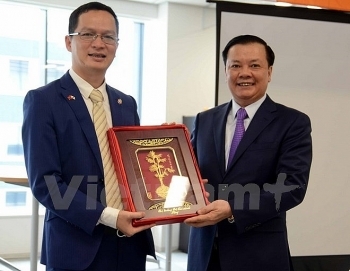 FPT Japan, a branch of Vietnam’s largest software producer FPT Group, has been urged to contribute more to the Vietnamese IT sector as the world is entering the fourth industry revolution. 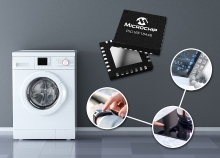 Hitachi, Ltd. (Hitachi) and Hitachi Building Systems Co., Ltd. today announced the launch of the new TX Series escalator for India, Asia and the Middle East. 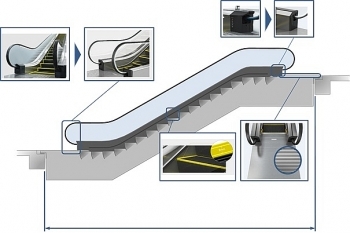 The escalator has already been released in China, and will be released in stages across the remainder regions, commencing August 21, 2017.